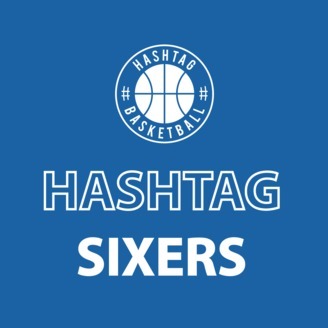 Hashtag Sixers is a Philadelphia 76ers podcast hosted by Jordan Christmas and Kristian DeLuzio, which is part of the Hashtag Basketball Podcast Network. Episode 16: Sixers' successful season comes to a disappointing end. Jordan and Kristian recap the Sixers/Celtics series, the matchup problems that led to the series loss, and how Ben Simmons was effectivley taken out of the series. 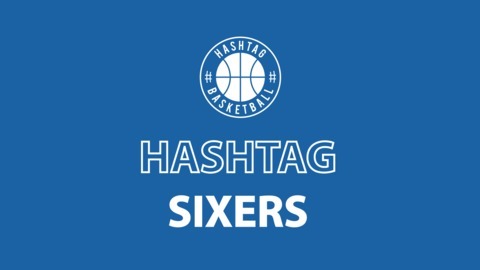 Find out more on the Hashtag Sixers website. Episode 14: On to the second round! Episode 13: Sixers claim the 3rd seed. PLAYOFFS! Episode 12: The Sixers will never lose again.